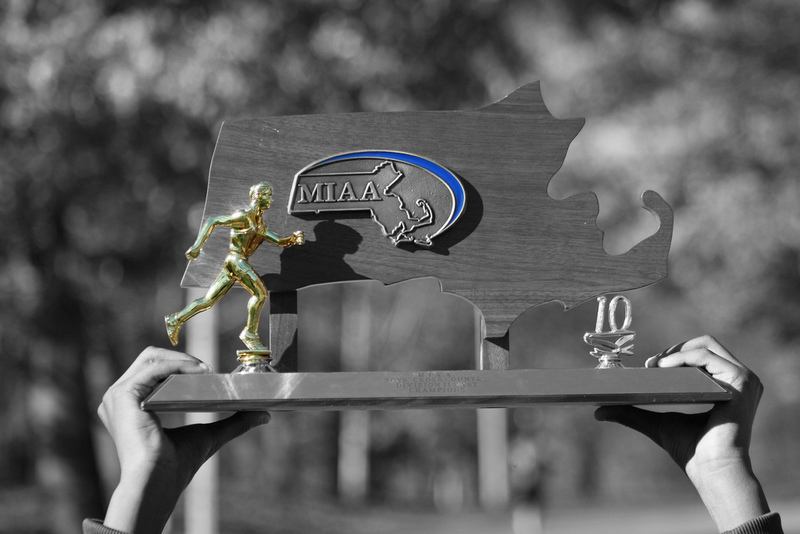 The clock has started for all Massachusetts Track athletes looking to qualify for the State Track and Field Championships. The MIAA has released the 2012 State Qualifying Standards, and athletes must meet these standards by Monday May 21, 2012. The ultimate goal for many runners, jumpers, and throwers are sitting on the chart below.